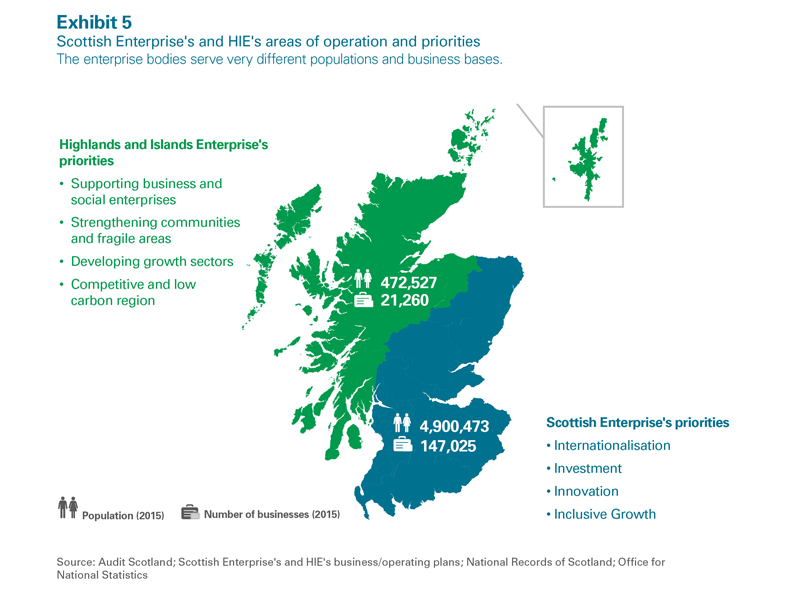 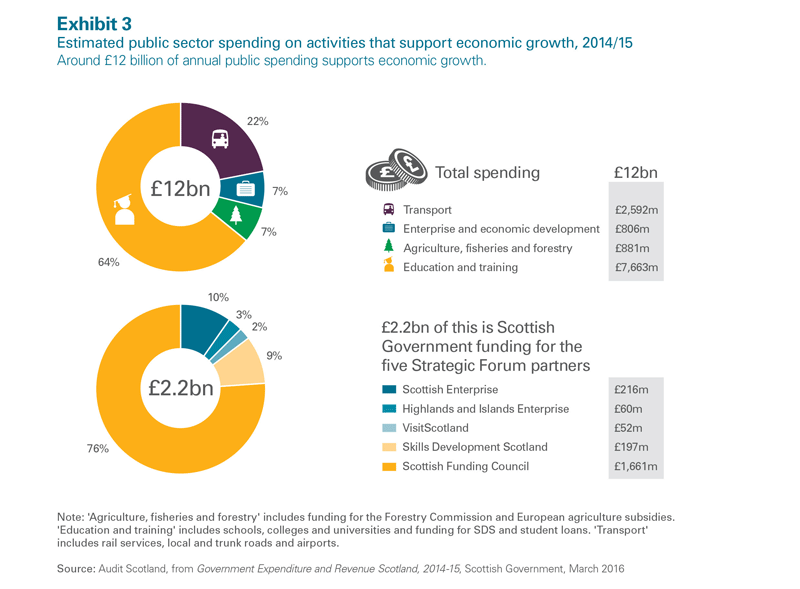 Scotland’s enterprise agencies are performing well and having a positive impact on businesses and communities but the Scottish Government needs to do more to link their work to its economic strategy and to set out in detail how that strategy will be achieved. 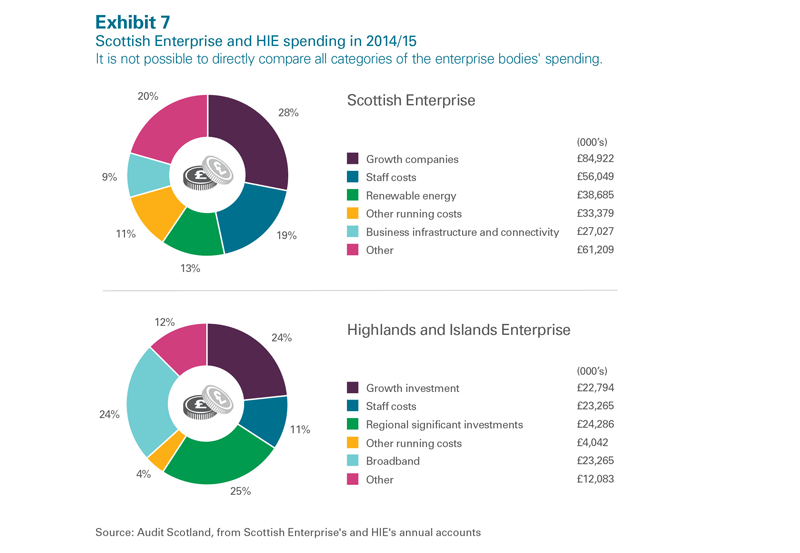 Read the blog written by auditor Mark Pentland about working on the audit and the responses the team have had to it. 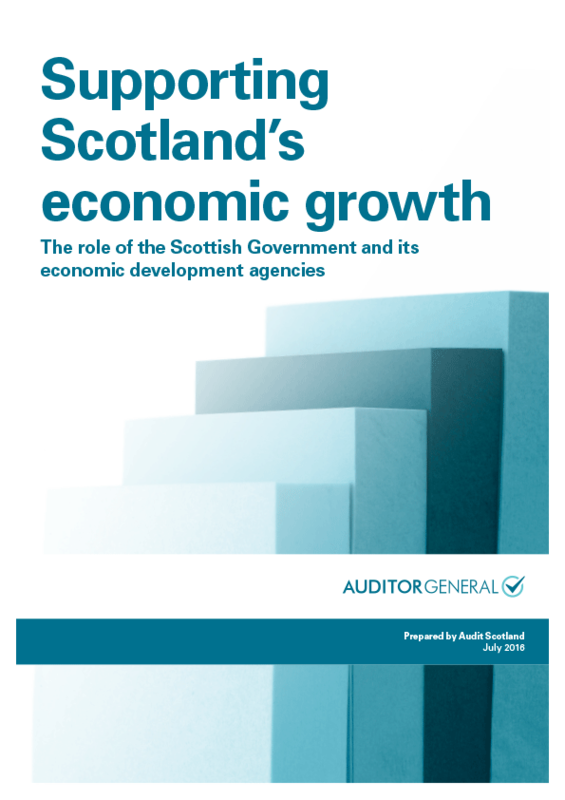 The Public Audit Committee took evidence on this report at its meeting in September 2016.